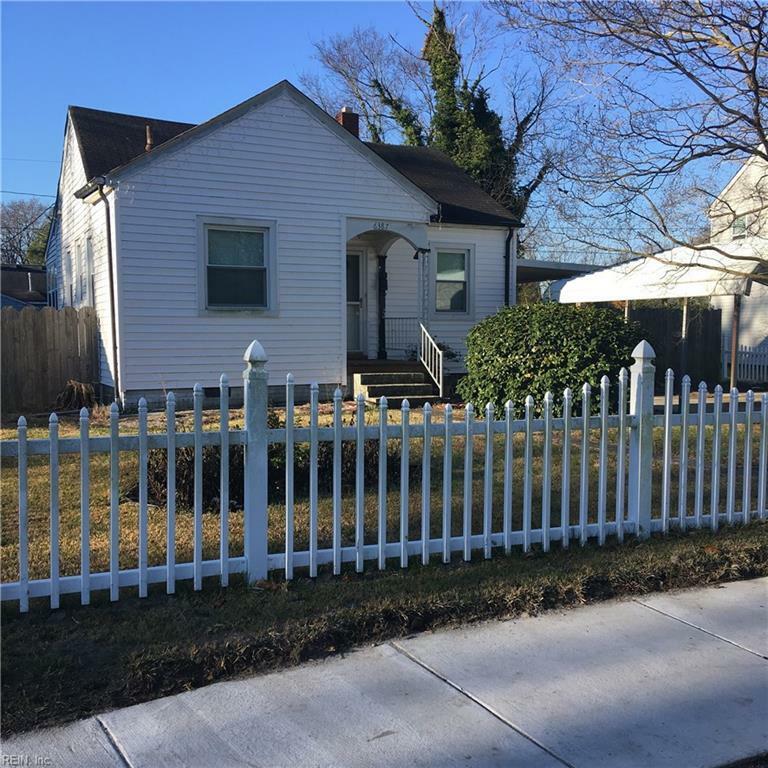 6387 Dove St, Norfolk, VA 23513 (#10238886) :: Abbitt Realty Co.
1942 Bungalow seeks owner to take it from a house to a home again. City reports 691 sq ft living space PLUS enclosed porch. Subject to court approval. Conveying AS-IS Where-IS. Rehab opportunity.